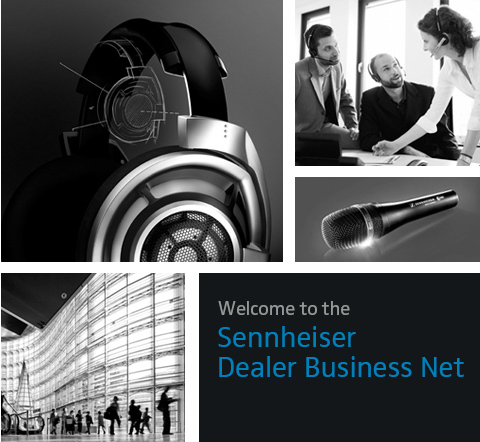 © 2012 - 2019 Sennheiser Electronic Corporation. If you have already registered, enter your email address and password to login. Otherwise please use your dealer number to register your account below.